The time has finally come for Nexus and Android fans alike to start tasting Google’s Android Lollipop flavor. 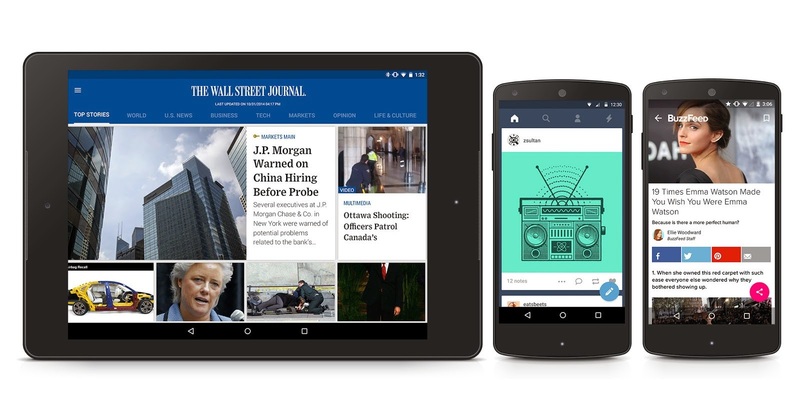 The new operating system officially made its debut on the market thanks to the recent release of the Nexus 9 tablet. Google’s Nexus 9 tablet is the first device launched on the market that ships with Android 5.0 Lollipop and will be soon followed by the Nexus 6, which should be released this week as well. But what about the previous Nexus devices, which were promised to get Android 5.0 Lollipop as an update, soon after the Nexus 6 hits the market? Well, it looks like Google confirmed the OTA (over the air) update for Nexus 4 and Nexus 5 will be available for download “in the coming weeks.” This means that the rollout of the Android 5.0 Lollipop update may not start this week as we initially expected. However, the search giant may release Android 5.0 Lollipop factory images for these smartphones, as well as for the Nexus 7 and 10 tablets. The factory images are likely to be made available for download earlier than the OTA update, which is why we’re waiting for an official announcement that should come any moment now. In the meantime, Google has just released the Lollipop source code on the Android Open Source Project (AOSP). The company also posted the source for a variety of Nexus device branches, such as Nexus 5, Nexus 7 (2013 LTE, 2013 WiFi, 2012 3G and 2012 WiFi). As you might have noticed, the source code for Nexus 4 smartphone and Nexus 10 tablet have yet to be published, which might be an indication that Google will probably make the OTA updates for these particular two devices available slightly later. All in all, Nexus 4 and 5 owners should be among the first smartphone users to receive the Android 5.0 Lollipop update, as other handset manufacturers have only received the final build this week or a few days ago. It will take some time until HTC, Motorola, Sony, LG and Samsung tweak the latest OS update for their products, but Google Play Edition smartphones may get it soon after the Nexus handsets receive the update. If you’re an Android tech-savvy who owns a Nexus 4 or 5 smartphone, you won’t have to worry that you will be left behind, as you will be able to flash the Lollipop factory image on your device in the next couple of days.